Attending a wedding of a different culture? You may be faced with the difficult decision of what to wear. You’ll want to blend in with the guests without unintentionally offending the newlyweds. We have teamed up with Charles Tyrwhitt, retailers of men’s shirts, to bring you this guide on what to expect from the wedding and what you should wear. How will the bride be dressed? At a traditional wedding in the UK, the bride stands out with a flowing white dress and veil. But how about in China, India or Japan? It’s likely that you’ll be presented with a lot of red at a Chinese wedding - it symbolises good luck, hence it's strong presence on the wedding day. This theme continues to the bridal wear and the bride is often wearing red clothing. It depends on what region the bride is from as to the garments that she’ll be wearing. In northern China a one-piece dress can be expected to be worn and in southern China it is a two-piece frock. The dress is often embroidered with gold and silver designs. A big part of Chinese wedding celebrations is taking photos and putting on a show for guests and photographers. For this, a bridal crown is often worn which is a statement piece of head-wear. The shoes that the bride is wearing are often symbolic too - a popular choice is a small red heel that has been embellished with an animal associated with happiness. Again, in India, red is considered to be the best colour for a wedding. In some areas of India, the wife-to-be will wear a saree and in others a lehenga will be worn (these are a long drape and a long skirt respectively). Jewellery and patterns are big parts of an Indian wedding and it is likely that the bride will be wearing some impressive pieces and her garments will be embroidered with intricate designs. 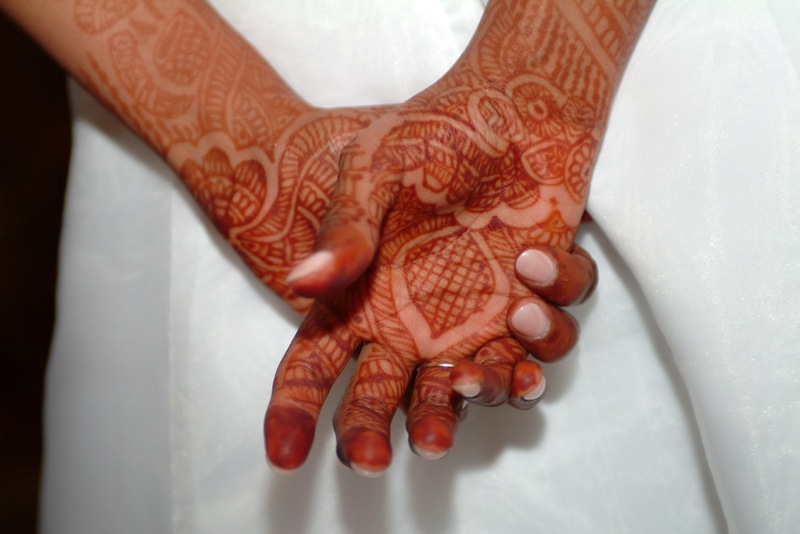 The women in the bridal party usually have henna painted on their palms, hands, forearms and legs. Expect nothing less than extravagance at a Japanese wedding - typically, weddings cost around £75,000 in the country! Because of the scale of the ceremony, it is common for the bride to have around five outfit changes. The dress of the bride is dependent on which part of Japan she comes from. At a traditional wedding, called a Shinto wedding, she is usually wearing a white kimono but in more modern-day weddings, a dress is worn with a Japanese print. How will the groom be dressed? How the groom is dressed is often determined by the traditions of where they were born. How does this affect the outfits of husbands-to-be in China, India and Japan? At a traditional Chinese wedding, the groom will be dressed in a black silk coat over a robe. Modern day grooms however, avoid the overcoat and some wear a Western-style business suit. Similar to his wife-to-be, the groom wears a statement headpiece which is in the form of a black hat with a decorative red tassel. Depending on which region in India the groom is from, his outfit for the day varies. The traditional dress of an Indian groom includes; a dhoti, a sherwani or a kurta (a cloth for around the waist, a long coat, and a loose shirt respectively). Some grooms choose to wear a suit similar to that of a British groom. Similar to their brides, the men also have henna patterns painted on their skin. However, it is often in more discrete places and less elaborate. An outfit change takes place at a Japanese wedding for the groom as he attends the ceremony in a kimono called a montsuki that has the family crest embellished on the material, and then changes into a tuxedo. However, in modern-day weddings that are not following the traditions, the groom doesn’t have a costume change and attends the wedding in a smart tuxedo. How will the guests be dressed? When attending the wedding, similar to the UK, you don’t want to appear as though you are competing with the bride and you also want to blend in with the traditional guests. Avoid wearing too much red to a Chinese wedding as you don’t want to be dressed like the bride. Good colours to choose from are pink, peach and purple as these symbolise new life and happiness. Wearing a formal dress is suitable for a wedding in China. Colours to avoid are black and white. These are worn during mourning and can be considered to be bad luck. If you want to fit in amongst the Indian guests, choose bright and vibrant colours. Again, avoid black and white as these are not viewed as appropriate for a wedding. As it is likely that the bride will be wearing red, it could be best to avoid this colour, too. It’s always a good idea to keep shoulders and chest areas covered up as a woman. This can be done with a shawl or long scarf. Similar to the bride, Indian guests go all out with their jewellery - choose some statement pieces to blend in. 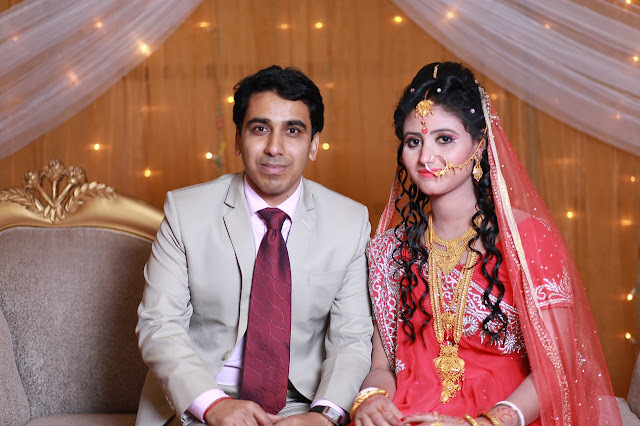 Male guests usually wear a kurta with a pyjama and a dupatta (shawl), with sandals on their feet. One key thing to keep in mind when choosing your outfit is that Indian weddings are usually a long affair and you should dress for comfort. It’s also not uncommon for the wedding to be held in a temple, and if it is, you should be prepared to cover your head. Women can wear a scarf over their heads and men can use a large handkerchief. Japanese guests are usually asked to dress very formally - this is likely to include a black suit and white tie. At a modern-day wedding, other coloured suits are acceptable but it is advised to avoid a white suit with a black tie. It is likely that you will be informed of the dress code on your invitation. Women guests are likely to wear knee-length dresses or coloured kimonos to blend in with the Japanese women. Avoid showing too much skin as a sign of respect.